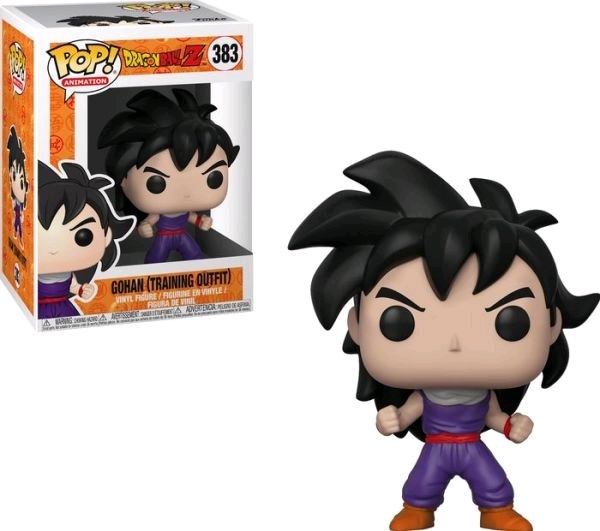 From the anime and manga series, Dragon Ball, comes this Dragon Ball Super Gohan Pop! Vinyl Figure! This figure measures about 3 3/4-inches tall and comes packaged in a window display box.